A Vauxhall version is planned for 2019. Electric cars are the way ahead, we are told. But there is still one big psychological hurdle to overcome: range anxiety. Will my electric car run out of charge before I can get it to a charging point? Or, if it gets there, will I have time to charge it? Will I have to re-organise my life to fit around the car? The obvious solution is an electric car able to go further on a charge, and that's the motor industry's holy grail. 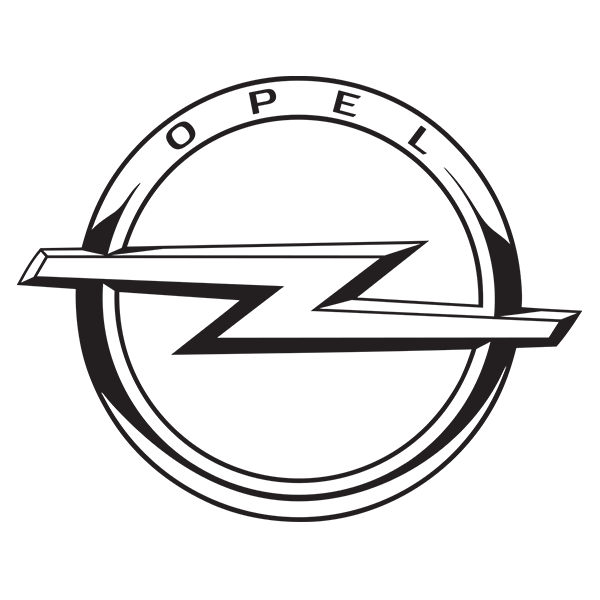 So please meet the Opel Ampera-e, promising a greater driving range than any comparable compact rival thanks mainly to a Tesla Model S-matching battery capacity of 60kWh. LG is the company that has developed this wide, low, flat battery pack which sits under the Ampera-e's floor and flips up into the space under the rear seat, and with a real-world range of around 230 miles this car could change the way we think about electric cars. But haven't we already had an Ampera, Vauxhall-badged and available in right-hand drive? We have, and it was predicted to be a game-changer when it won Car of the Year for 2012. 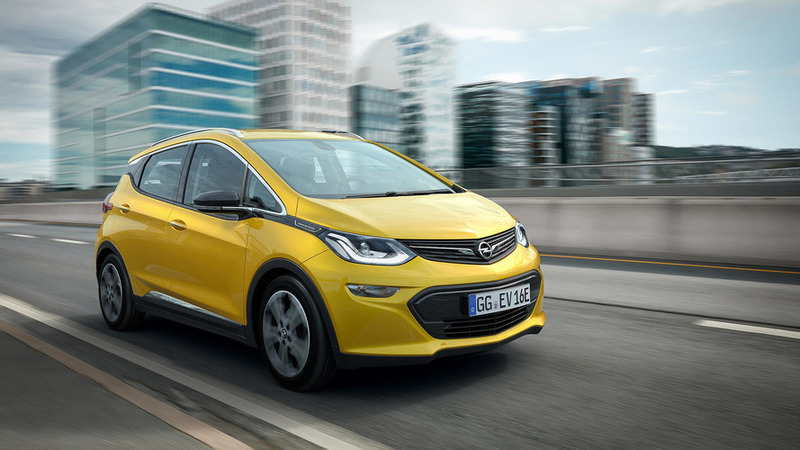 That Ampera was a 'range extender', with a small petrol engine to power a charging generator to keep the battery pack charged up, and you could use it much like any other car without worrying about en-route charging. This new Ampera-e, though, is purely electric. It's also smaller than the last one, and is more compact MPV than family hatchback. Its claimed power and performance figures are the same as a BMW i3's, but its price is slightly lower.